Back row Aaron Wainwright has enjoyed a meteoric rise with Dragons since making his debut in October 2017 against Cardiff Blues. 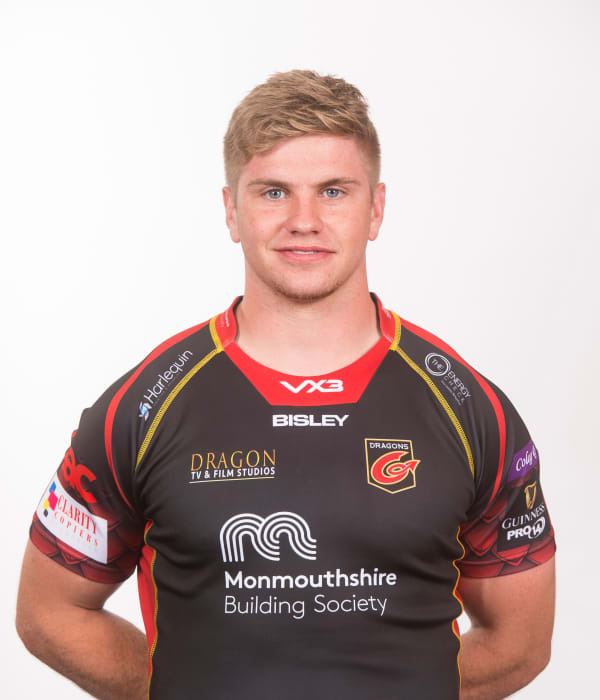 Having previously played for Newport RFC and part of the Dragons Academy set-up, Wainwright won an international call-up for the summer tour of 2018 to USA and Argentina. Wainwright was also part of the Wales plans during the 2018 autumn internationals and 2019 Six Nations.